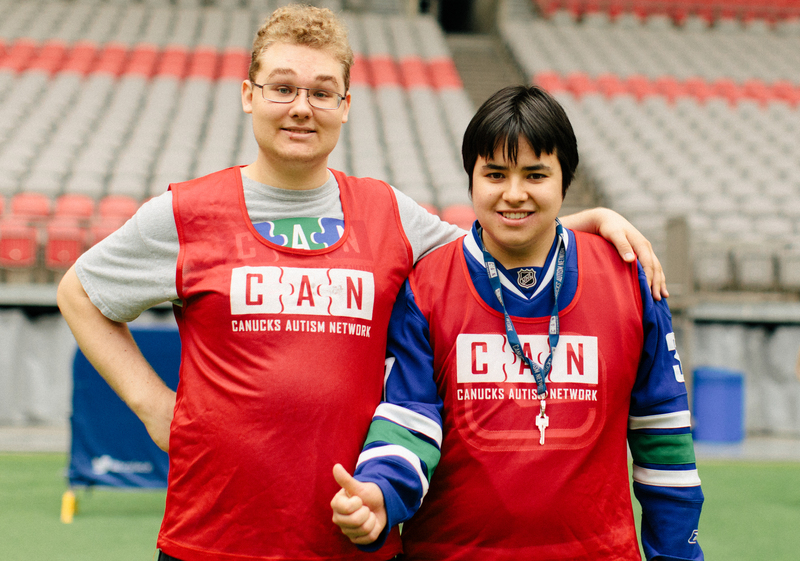 New to the Canucks Autism Network? Start by creating an account for yourself and your family! 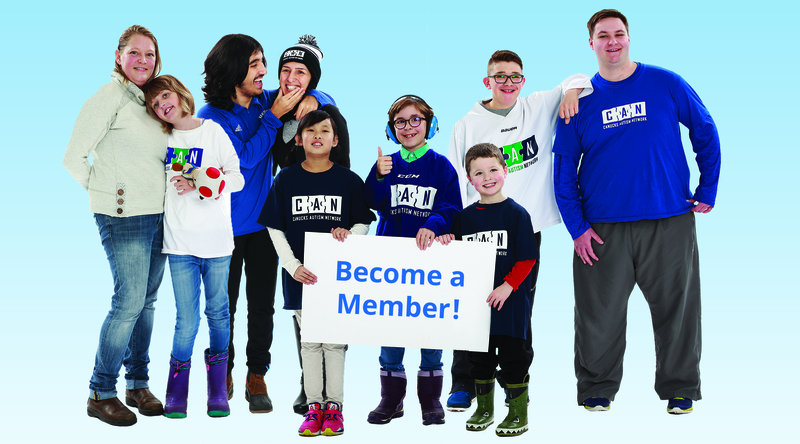 What does the Canucks Autism Network offer? 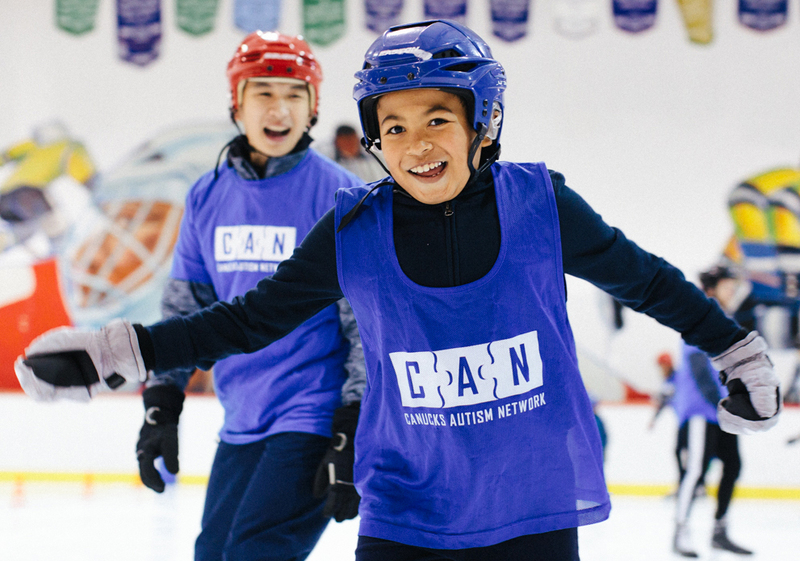 The Canucks Autism Network (CAN) provides year-round sports and recreation programs for individuals and families living with autism, while increasing awareness and providing training in communities across British Columbia. By creating an account through this registration system, you and/or your family members will be able to begin registering for Canucks Autism Network programming online.